…Air/Fuel gauge (installed lambdasonde in the exhaust to measure the air/fuel proportion). 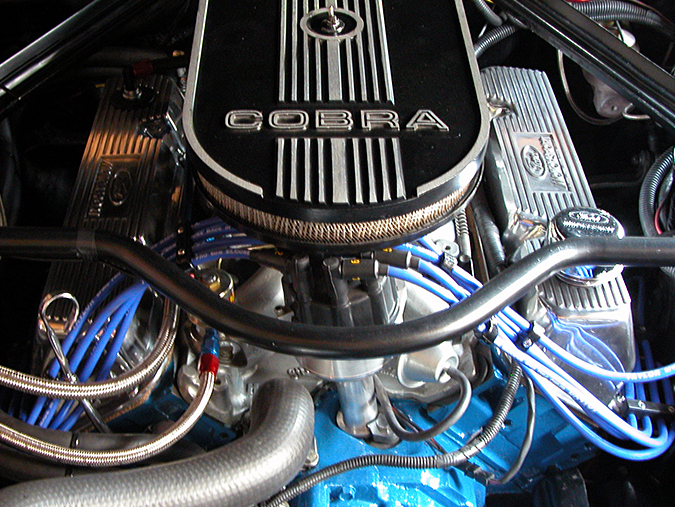 …for the NOS and the fuel and the fuelpressure-regulator. 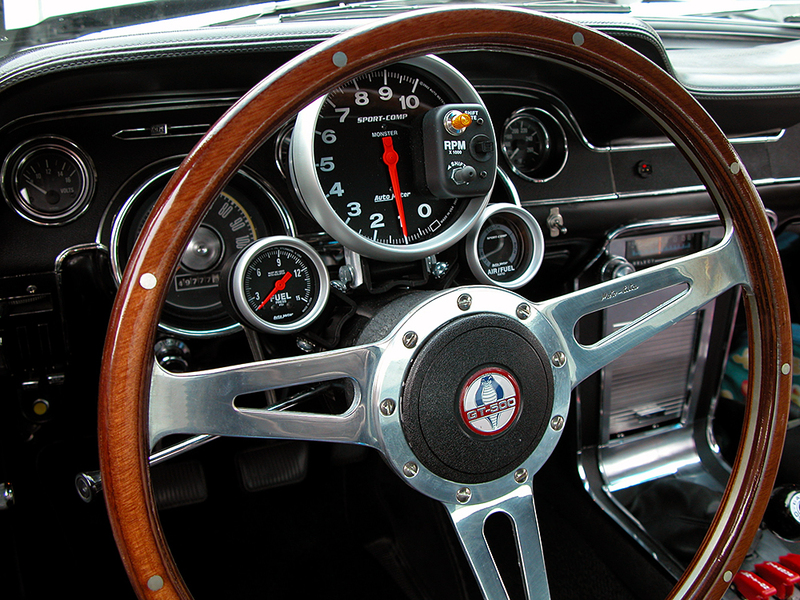 …on the gauge in the car, for safety reasons. 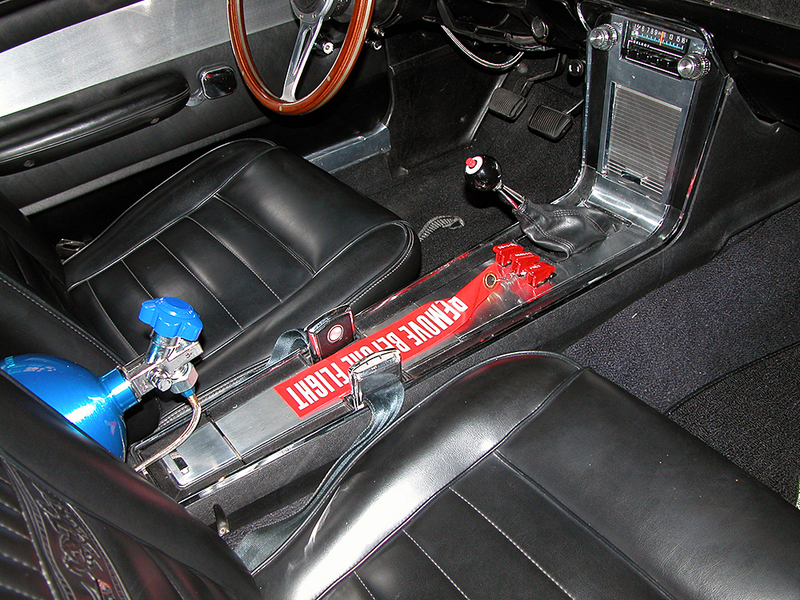 The NOS bottle is installed in the center of the car. The clamps are home-made to fit exactly in the existing holes. (Don’t want to put some extra holes in Eleanor). …activate the system and push the go-baby-go button. Installed an even heavier fuel system (fuelpump and all the lines) and NOS. 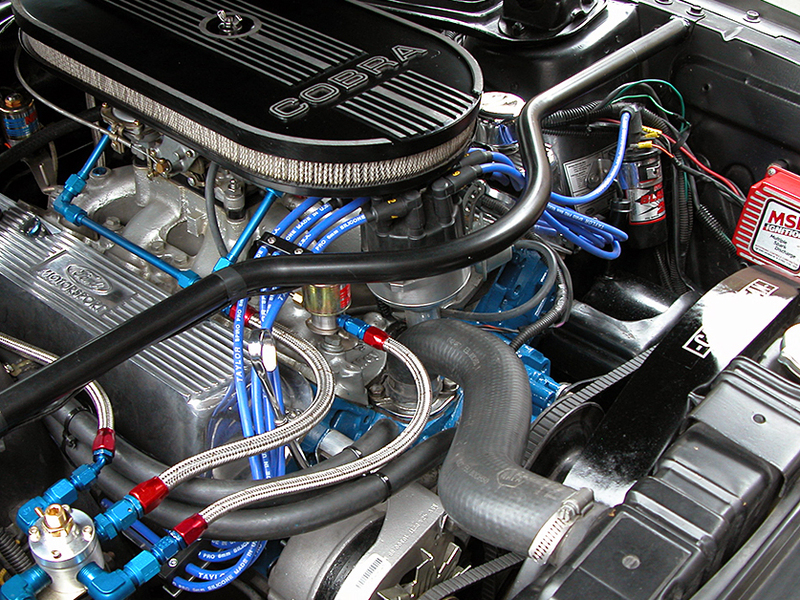 The NOS® CheaterTM system is designed for use on 350 CID or larger, carbureted engines. It uses large nitrous and fuel solenoids and can be adjusted to any desired power level from 150 to 250 horsepower, in a matter of seconds. 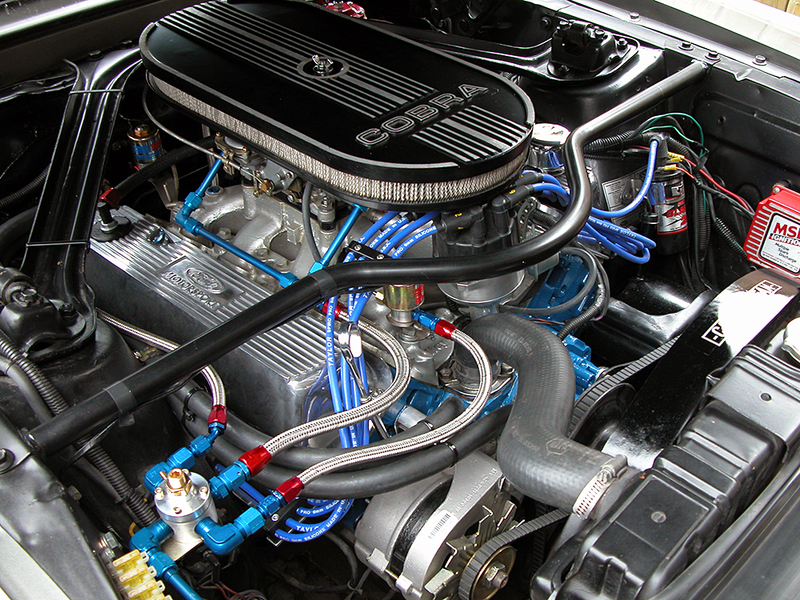 CheaterTM systems are easy to install and utilize a 1/2″ thick injector plate which fits between the carburetor and intake manifold to provide ample hood clearance. CheaterTM systems include a 10 lb. 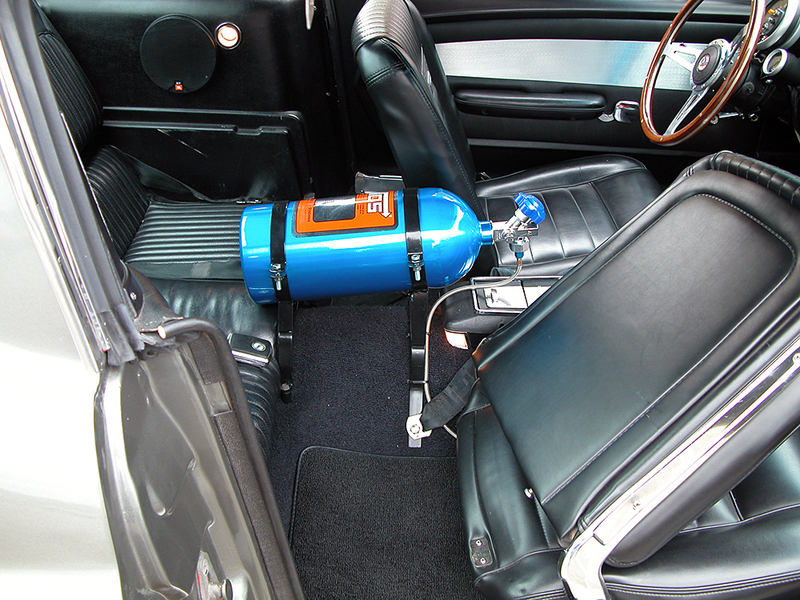 nitrous bottle, four (4) stages of jets, aircraft-quality steel braided lines and all other necessary electrical and mounting hardware for a complete installation. 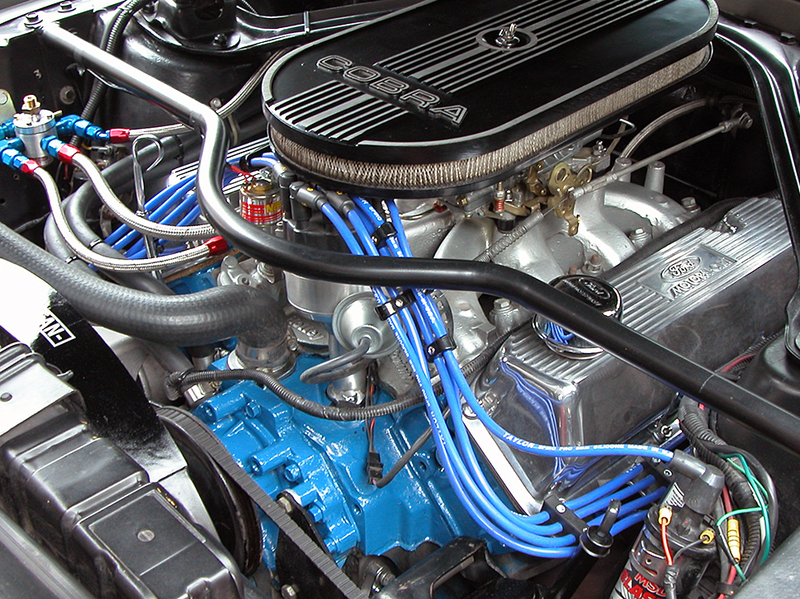 Each single carburetor CheaterTM system includes Jet Pack #13725 that allows jetting to four (4) different horsepower levels: 150, 180, 210 and 250. At the right of this picture you see the red box which is the MSD ignition retard control. Fresh blue paint on the block and some fresh Taylor SPIRO PRO 8 mm ignition wires.